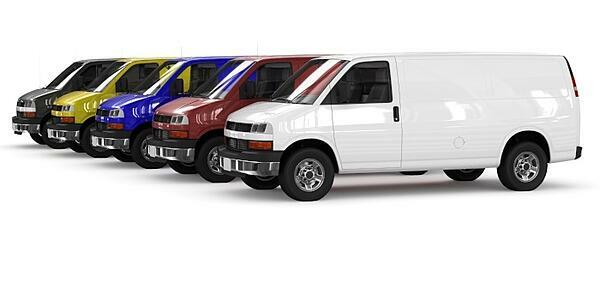 Fleet Selection | Wilmar Inc.
We’re Loyal To Solutions, Not Brands. Vehicle selection is a crucial process that can impact every aspect of your fleet budget, from initial price to maintenance to resale. Before selecting your vehicles, you need to take a number of different factors into account, including overall costs and value, driver needs, cost per mile, cargo weight and towing requirements. Our experienced team is ready to take on this important process for you. With our knowledge and expertise, we’ll make sure you’re in a position to optimize your vehicles and minimize your costs. Choosing the options and after-market up-fitting that will enable your vehicle to work the best for you.